And we’re excited for them both! What do you think? All she needs is one night to be anyone she wants. Julie is desperate for a change. So she heads to New Orleans with her youth group to rebuild houses and pretend her life isn’t a total mess. But between her super-clingy team leader and her way-too-chipper companions, Julie feels more trapped than ever. In a moment of daring, she ditches her work clothes for DIY fairy wings and heads straight into the heart of Mid-Summer Mardi Gras, where she locks eyes with Miles, an utterly irresistible guy with a complicated story of his own. And for once, Julie isn’t looking back. 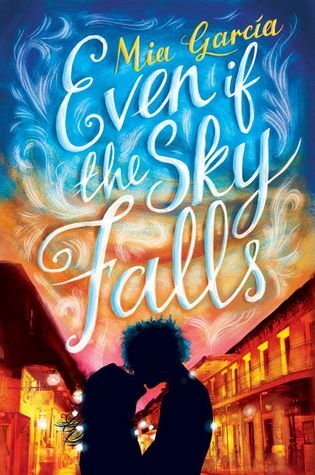 She jumps at the chance to see the real New Orleans, and in one surreal night, they dance under the stars, share their most shameful secrets, and fall in love. But their adventure takes an unexpected turn when an oncoming hurricane changes course. As the storm gains power and Julie is pulled back into chaos she finds pretending everything is fine is no longer an option. 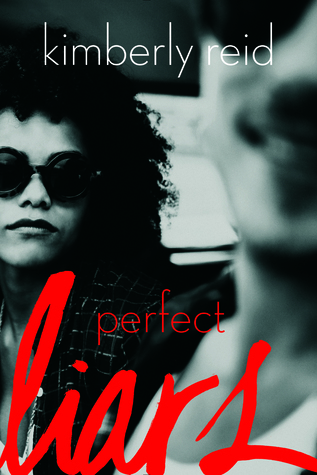 In this YA heist novel, a society girl with a sketchy past leads a crew of juvie kids in using their criminal skills for good. I love New Orleans music, culture. Tho I never been to the French Quarter, I’ve read some about it. but that was before Katrina hit, so I dunno what N’Awlins like now beyond youtube, magazines, news + blogs. ~Daddy has passed away, but now my big bro certified for truck jobs! CDL training + extra tests thru comm college. I hope Mia García writing style similar to Sandra Cisneros. still adore The House On Mango Street! Esperanza such a bright, brave, amazing hero girl! Los vecinos hablan Español y tienen dos niñas. que les gustaría leerlo. Lo siento si las palabras están mal. Todavía estoy aprendiendo. back to english : neighbors can help if there no glossary in book or I can’t google what I don’t know. I practice with them sometimes. they all so busy at work or school, but teen daughter loves reading e-books, audio books, paperback etc. Sadly the last book don’t interest me, not a fan of robbery, heist, crime books in general.